Pull up your leg warmers, crimp your hair and splash on a splattering of wonderfully-clashing makeup, it’s time to go back to the 80s. Royal Caribbean’s Navigator of the Seas is playing host to an amazing week-long 80s cruise, complete with live performances from some of the decade’s biggest stars! The Back to the 80s Cruise takes Sara Cox’s ‘Just Can’t Get Enough 80s’ show to the seas – giving you a chance to relive one of the most amazing decades for music, fashion and culture. Sara’s bringing along a load of her music mates to perform the biggest hits of the 80s. Headline acts include Tony Hadley, Kim Wilde, ABC, Belinda Carlisle, T’Pau and many more. In total, more than 35 different acts will be taking to the stage over the course of the seven-night cruise – performing all their best-loved dancefloor favourites. There’ll be endless opportunities to dust off your rah-rah skirt and show off your best moves, from the Electric Slide to the Robot. Alongside the amazing live performances, the big names from the 80s will be also be offering meet and greet sessions throughout the cruise. And to make sure all your favourite tracks are heard during the seven-night cruise, some of the world’s best tribute acts will perform – including Best of the Bee Gees, AbbaSo Lutely, The Bon Jovi Tribute Show and the Rod Stewart Show. From the moment the cruise embarks until the liner arrives back in Southampton, the entire trip will be an exceptional 80s marathon – perfect for those who still pine for this unique decade. Alongside the amazing selection of 80s-themed excitement on offer, this unique cruise also calls in at an array of great destinations around the Iberian Peninsula, giving you change to enjoy amazing food, culture and long, sunny days. 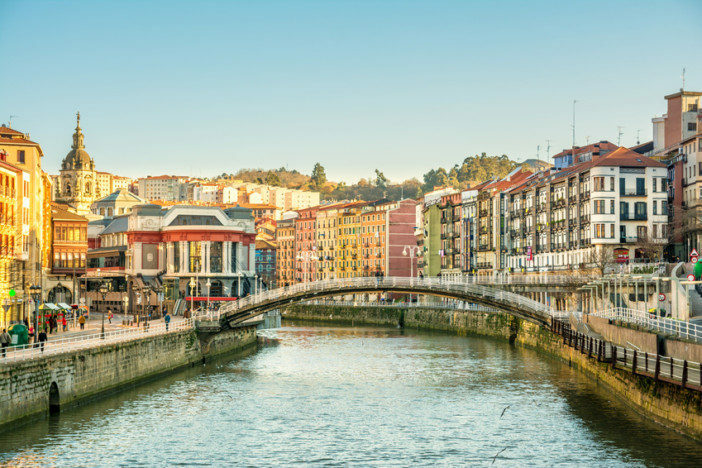 During the seven-night roundtrip from Southampton, the cruise will give you chance to explore Lisbon, Vigo and Bilbao. After a day at sea, the first call is beautiful Bilbao, known for its exceptional cuisine and storied culture. Perhaps the highlight of the city is the Guggenheim Museum, featuring a huge array of modern and contemporary art. The building itself is as much an attraction as the works it houses – designed and built by the seminal Frank Gehry. Perhaps the best-loved piece at the museum is Puppy by Jeff Koons – a huge sculpture of a dog covered in flowering plants. For the beach bums and sun worshippers amongst you, the next stop, Vigo, is one to look forward to. 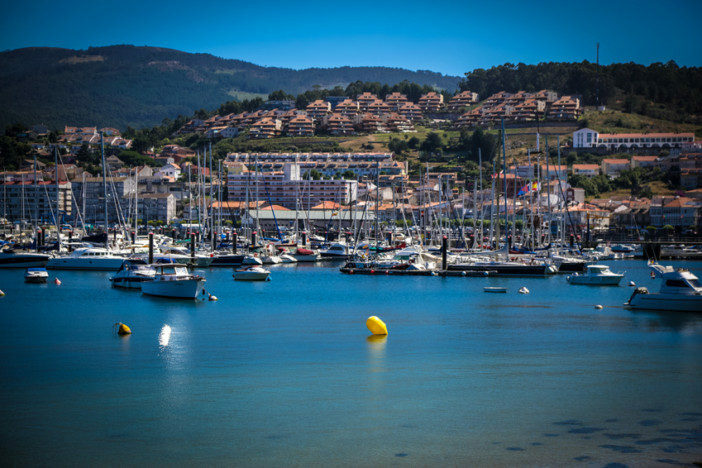 With long stretches of beautiful golden sand, and soaring May temperatures, Vigo provides the perfect opportunity to dip your toes in the sea and work on your tan. The seafood in Vigo is not to be missed either with the fresh catches of the day carried from sea to plate in a matter of hours. 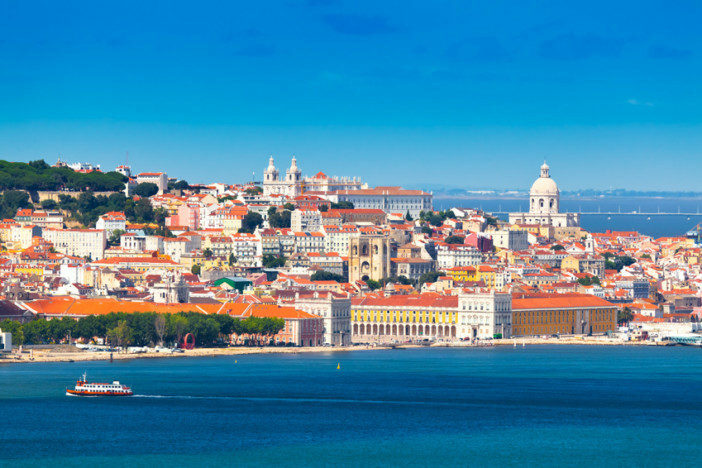 The third and final port call of this cruise is the Portuguese capital, Lisbon. This ancient city is one of the continent’s most stylish and enigmatic capitals – with a collection of charming squares connected by cobbled walkways and blessed with awe-inspiring architecture. Look out for the hole-in-the-wall Ginjinha joints – where you can buy a small measure of the famous cherry liquor (skilfully poured so you get a booze-soaked cherry in the bottom of your cup). These spots are much loved by the locals, and provide the perfect chance to really acclimatise to your new surroundings. It’s not just the 80s-inspired events, activities and shows that will keep you entertained during your three full days at sea – you’ll be privy to an amazing selection of amenities. One of the largest cruise ships in the world, Navigator of the Seas has more than a little something for everyone. Royal Caribbean know how to do fun, and Navigator of the Seas is a prime example. Crammed full of great amenities and entertainment venues – you’ll not be bored for a second. Whether you’re hanging 10 on the surf simulator, heading to the Vitality Spa for restorative treatment or striking it rich in the on-board casino – every day at sea will be packed with excitement and adventure. The on-board dining selection available on Navigator of the Seas provides culinary delights for every appetite and palate. From the quintessentially American Johnny Rockets burger bar to the delicate Asian flavours of Izumi – you’ll find expertly-crafted food for every meal of the day. 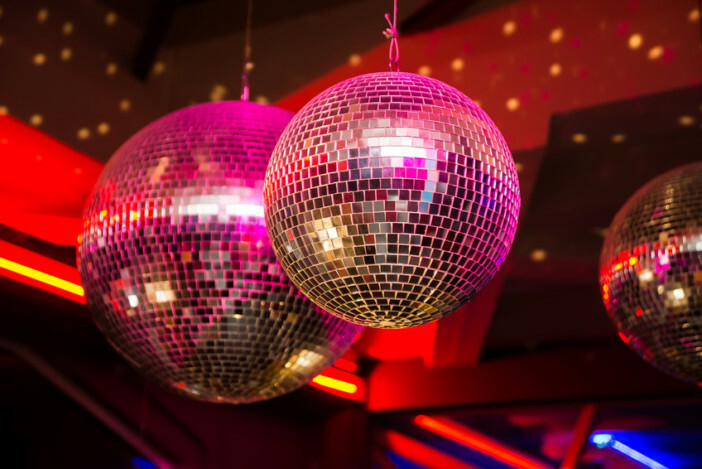 And following that, you’ll be able to party through the night with the biggest stars and hits of the 80s.